Autodesk SketchBook, also called SketchBook, is a popular software for making drawings, illustrations and concept sketches. 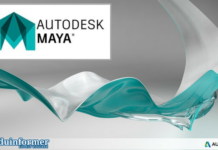 It was first developed by Alias Systems Corporation, which has now been acquired by, but is now owned by Autodesk. Sketchbook is a pixel graphics software that features a radial pie-menu user interface which is very versatile and easy to use. Some of the features that are offered by SketchBook make it ideal for us even on mobiles and tablets. For example, it uses the pressure-sensitive features of iPhone and other touch-devices like tablets and smartphones. It lets you use these features to create effects as can be done by brush or pencil. SketchBook also has drawing tools like pencils and other drawing materials, as well as painting tools like several types of paintbrushes. The brushes can be customized and texture brushes can be created for adding effects. Some other features include a screenshot tool for making annotation or notes during a meeting. The software also provides previous or next buttons, which can be used while creating flipbooks and animations. In addition, it has the essential features like rulers, symmetry, rotation of the canvas and many more. There are several versions of SketchBook such as SketchBook Express, which is a light consumer version of the SketchBook Pro, and does not include some features such as custom brush textures or symmetric brushes, layer controls and guide lines. Sketchbook versions 5.5 and later incorporated layer manipulations which was not available in earlier versions. In 2009-10 SketchBook Mobile was released for Apple’s iPhone and iPad; and later Android versions mobile phones was also released. There are feature-rich versions of the Pro, Mobile and Mobile Express. The biggest news for all users is that in April 2018, AutoDesk announced that it is making SketchBook a free software for all. What can you do using Autodesk SketchBook? Autodesk SketchBook is the favorite software for graphic designers, logo-makers, cartoonists, interior decorators, architects and various professional who are into the field of visual arts. With Autodesk SketchBook, you can quickly and easily make drawings and illustrations. If you have an idea then it will help you to create visuals from concept sketching to full presentation renderings. It helps designers create professional looking visuals. If you are having contents which were made using Photoshop software, then you can easily import or export these files. SketchBook supports Photoshop files with .psd extensions. The layers as used in Photoshop continue to be supported. How to Download AutoDesk Sketchbook for Free? – Visit the “Download Now” link given below. 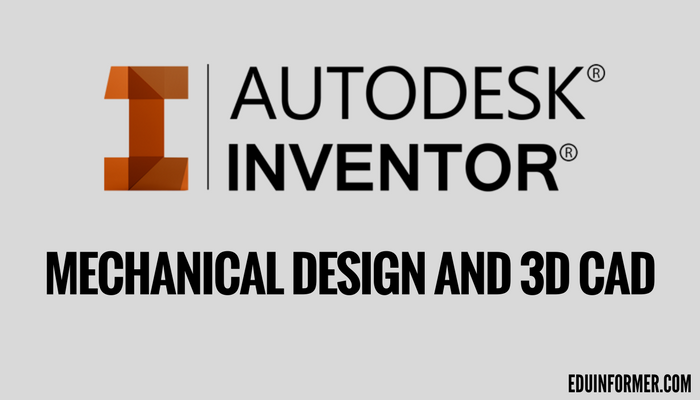 – Sign Up for the AutoDesk Education Community. – Choose your operating system. 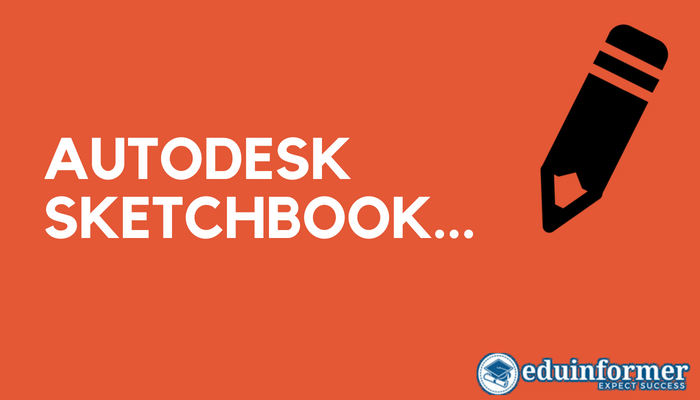 – Select the AutoDesk Sketchbok version you want to download. – Download will be started and 3-year license key will be sent to your registered email id. NOTE: Please use working email id while signup in order to receive the license key.